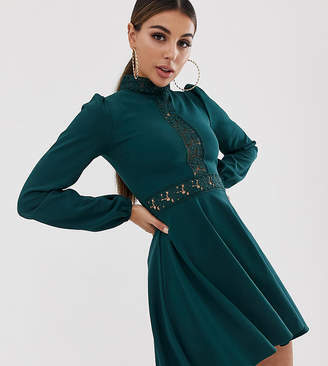 Dress by PrettyLittleThing, Lace inserts, Sheer delight, Square neck, V-back, Zip-back fastening, Close-cut bodycon fit. 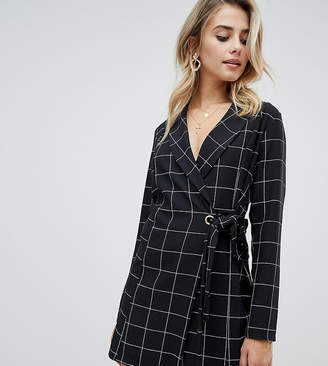 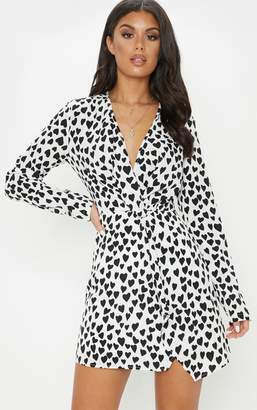 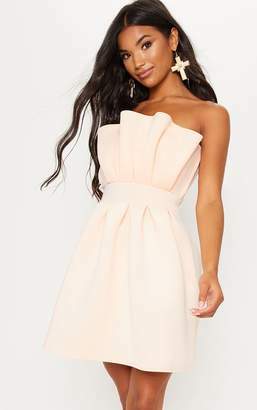 PrettyLittleThing fast tracks your look into the new season with its trend-led dresses and separates. 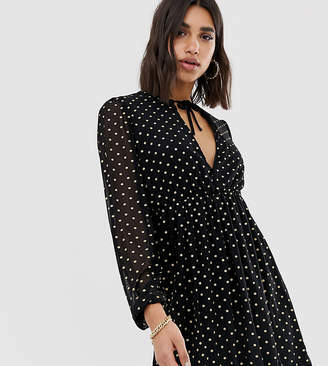 Your search for everyday wardrobe staples and that ultimate party piece ends here.